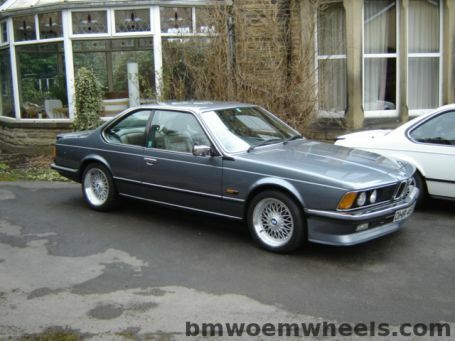 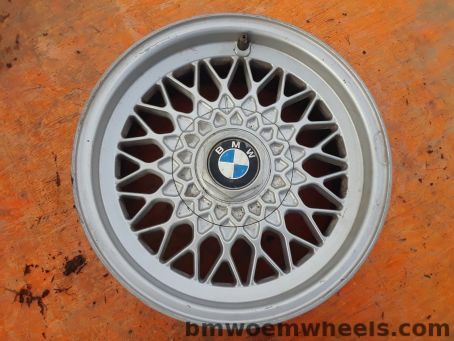 This Factory OEM BMW rim comes equipped on E23, E32, Z1, E30, E36, E28, E34, E24 models. 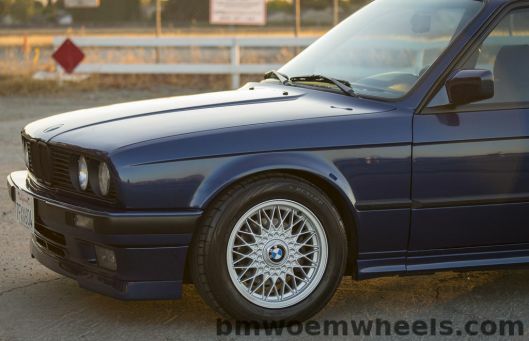 The BMW style number for this wheel is bmw style 5. 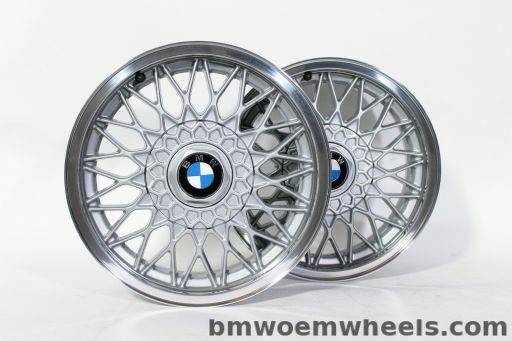 This is an aluminum wheel with a diameter variable from 15" to 17". 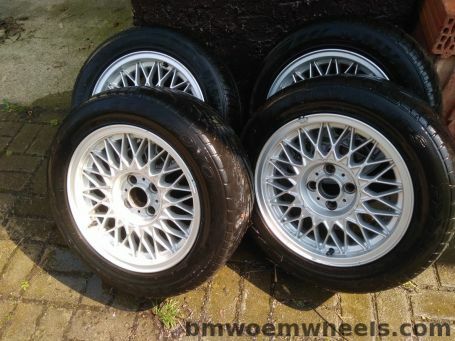 The style given to this wheel is best described as Cross Spoke or bbs style 5 wheels.